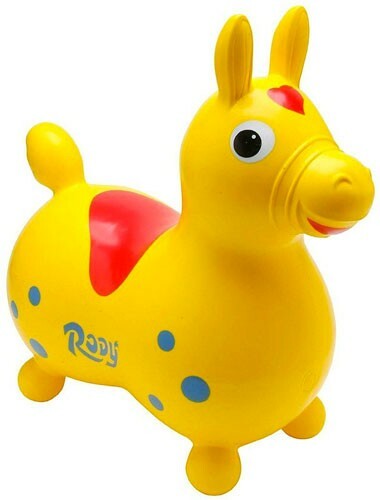 The Original Rody Jumping Horse, by Ledraplastic, is made and imported from Italy. 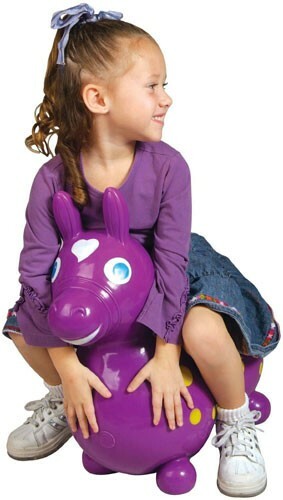 This jumping horse is a favorite of children, helping them learn balance and coordination while having a great bouncing time! 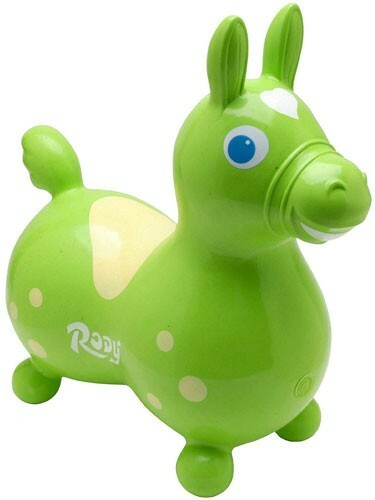 Rody is made of super strong, latex-free vinyl and complies with all U.S. and International Safety Standards. It's also phthalate- and latex-free. 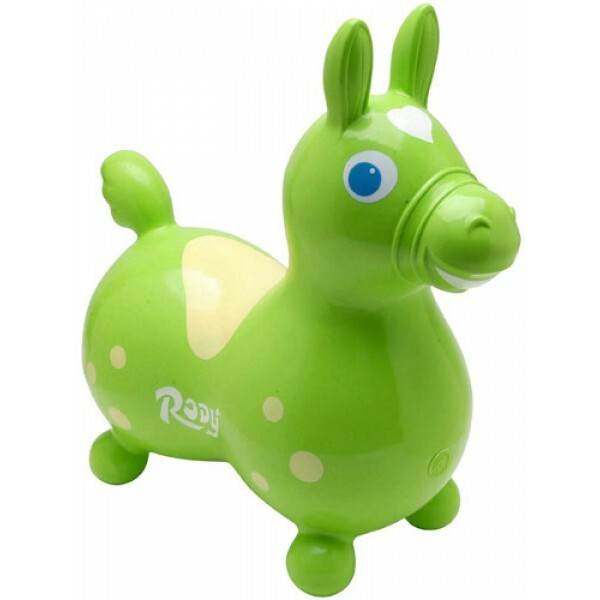 The Rody Jumping Horse inflates to a saddle height of up to 12" with a regular hand or foot pump (not included), according to size and weight of child. Your Mighty Girl will be off on a wild ride with this toy!